These courses are delivered at either the Broadway centre which is an established Centre of Excellence, or at the Hill House campus (both situated at Tycoch). Within this range of courses are some which are specifically offered to those under 19 years of age, and others that will suit students who prefer a work based programme. 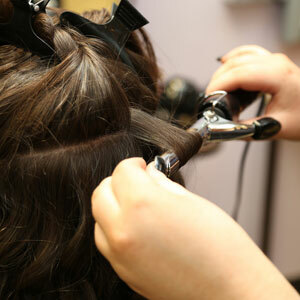 A wide range of part time courses include sports massage, spray tanning and barbering techniques. Learn the latest cutting, styling and colouring techniques as well as barbering. There’s even courses in bridal hair styling. We’ve got two modern hair salons at Broadway with another in the Kingsway centre. If you fancy learning about the finest beauty and skincare treatments, come to Broadway. we offer non-surgical facelifts, Microdermabrasion and oxygen therapy as well as the popular St Tropez tanning, lash and brow treatments, manicures, pedicures and waxing. We’ll teach you the latest techniques in holistic therapies and spa treatments. 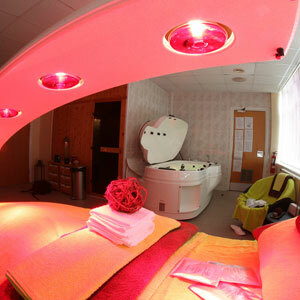 From a range of massages to dry floatation, Reiki, crystal therapy and ayurvedic treatment, you’ll learn from the best. Being a training centre, our students get fantastic hands-on experience with real customers but we’ve taken it one step further to build their confidence even more. Our special events team is made up of full and part time students who have volunteered their time to go out and about into the community. 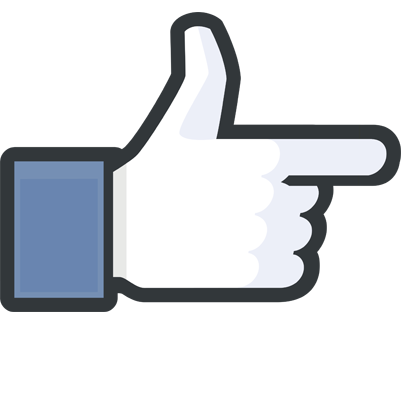 Schools, sports events, fun days – they’re available! At the Broadway Hair, Beauty and Holistic Centre, we believe that you should spoil yourself without spoiling your bank balance so we offer a range of luxurious beauty, holistic therapy and spa treatments at competitive prices. 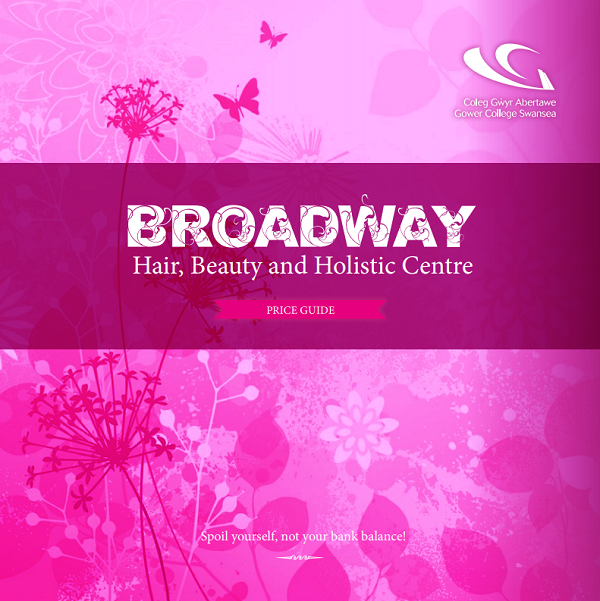 Students at the Broadway Hair, Beauty and Holistics Centre work in modern hair salons, fully equipped beauty rooms and a spa which features up to the minute treatments including a dry flotation tank with infra-red lamps.